Comments Off on Radio 104.5 announces Summer Block Party line up! 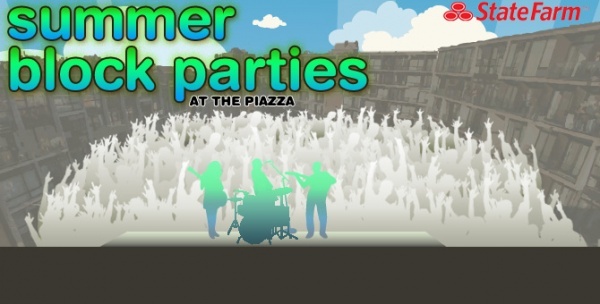 The Radio 104.5 has announced the beginning line up for its Summer Block Party Series at The Piazza for this year! For those of you who don’t know what this is, they are FREE concerts that happen every month at The Piazza at Schmidt’s. The webpage gives more information, including directions and times. Still unsure what this is all about? Last year’s artists have included Of Monsters and Men, AWOLNATION, and Imagine Dragons!